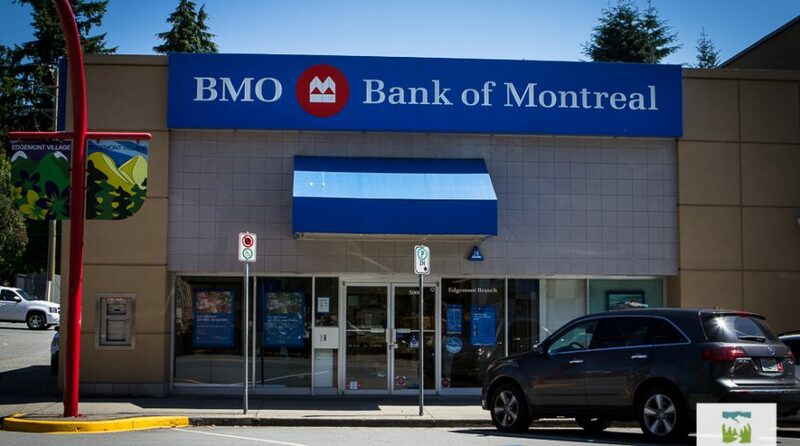 BMO Capital Markets, the investment banking subsidiary of Canadian Bank of Montreal, successfully launched a pilot fixed-income issuance transaction that mirrors a blockchain platform in conjunction with leading pension fund investor Ontario Teachers’ Pension Plan. The transaction included Bank of Montreal as the issuer and Ontario Teachers’ as the buyer of a CDN$250MM 1-year floating rate Deposit Note, which makes it the first Canadian dollar fixed-income issuance using a blockchain platform. The pilot transaction–booked as a traditional Canadian Depository for Securities (CDS) issuance and successfully paralleled through the blockchain–was conducted to demonstrate how smart contracts and blockchain could be utilized in the fixed-income markets. BMO Capital Markets designed and built a blockchain issuance system by using open source blockchain infrastructure with the goal of testing a next generation settlement system. The prototype allows the security issuer and buyer to view the transaction on the blockchain, as well as verify the accuracy of the term sheet information and payment amounts until maturity of the fixed-income security.